Storm water drains are a very important system for your home and they need to be working effectively. 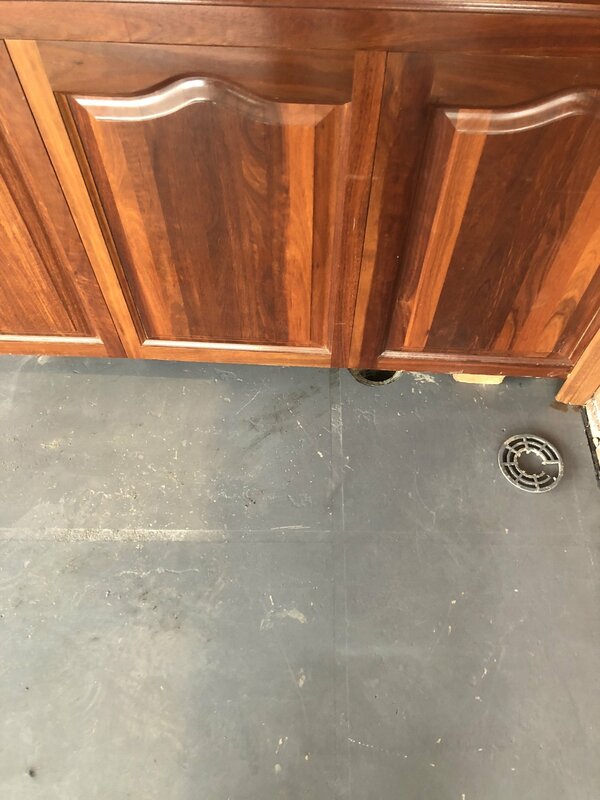 Once your storm water drain is blocked and/or overflowing, this causes a risk to the home owner for safety and hygienic reasons as well and the foundation of the home. Having a blocked storm water drain commonly occurs more so during the rainy seasons of the year. This affects the guttering system as well as your roofing. Why is My Storm Water Drain Blocked? Tree roots and debris such as mud, dirt, and leaves are a common factor as to why your storm water drain is blocked. 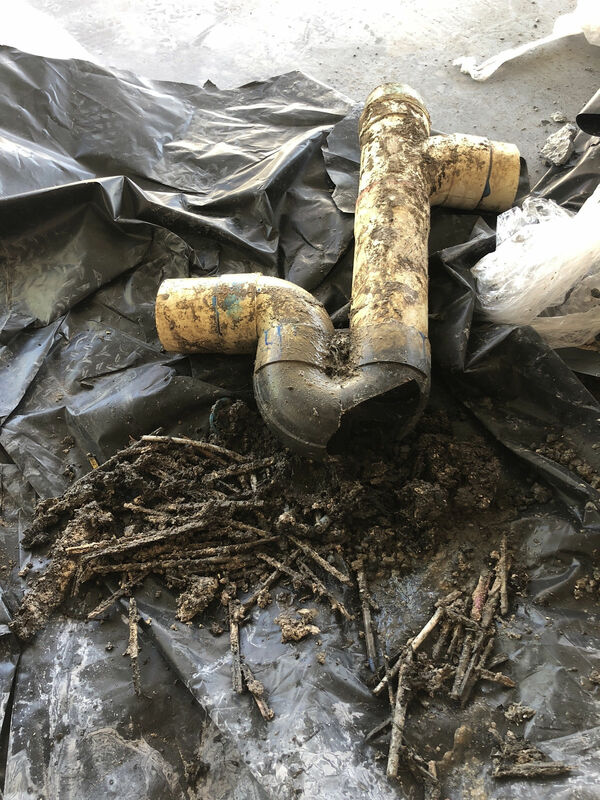 Due to the rain water washing all of the loose debris into your pipework, the accumulation will cause a disturbance in the water flow and slowly clog up. A tree root that manages to penetrate the pipework will eventually cause the drain to block up as well. An issue such as a blocked storm water drain needs thorough investigation at the hands of an experienced and licenced local plumber. To minimise the occurrence of a blocked storm water drain and prevent further damage happening to your home, you can follow these steps below. Always remember that prevention is always the best course of action when it comes to blocked drains of any size in your property. By consistently carrying out these preventative measures, you will have your storm water drain working effectively all year round by remaining clear and blockage free. To prevent any debris entering your gutters, installing gutter guards will do the trick and keep drains and pipes clear. Keep an eye out particularly on your downpipes. Look for small blockages and build up of debris. Simply flushing with water from your hose will clear any items lodged in your downpipes. By installing gutter guards onto your storm water grates, this will prevent debris from entering your storm water drain. Storm water drains need a CCTV camera inspection to determine the location and cause of blockages and should be inspected by a licenced plumber early to prevent water damage. Look out for water pooling around your drains and damp grass area. This when you need to call a licenced plumber immediately. The team at Fixed Today are experts in all storm water drain blockages. They know exactly what needs to be done in all storm water blockage emergencies. Having a major blockage doesn’t need to be stressful when you have a specialist team helping you with the knowledge and tools to clear your blocked storm water drain the right way. Fixed Today can help you maintain clear and functional storm water drains all year round. If you need assistance with your blocked storm water drains, the team at Fixed Today will offer the best solutions for you and your home along with fixed, upfront pricing on all blocked drain issues. 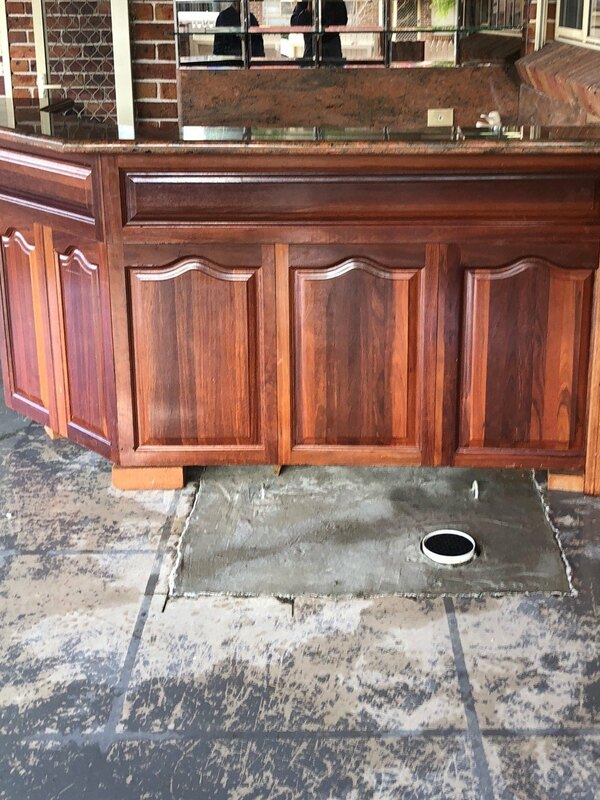 You need fast action from expert blocked drain plumbers in Sydney. Give the team at Fixed Today a call and solve your blocked stormwater drain issue the right way. There was a blockage located at the back of the property. We initially used a Jet and camera line to attempt to clear the blocked drain. 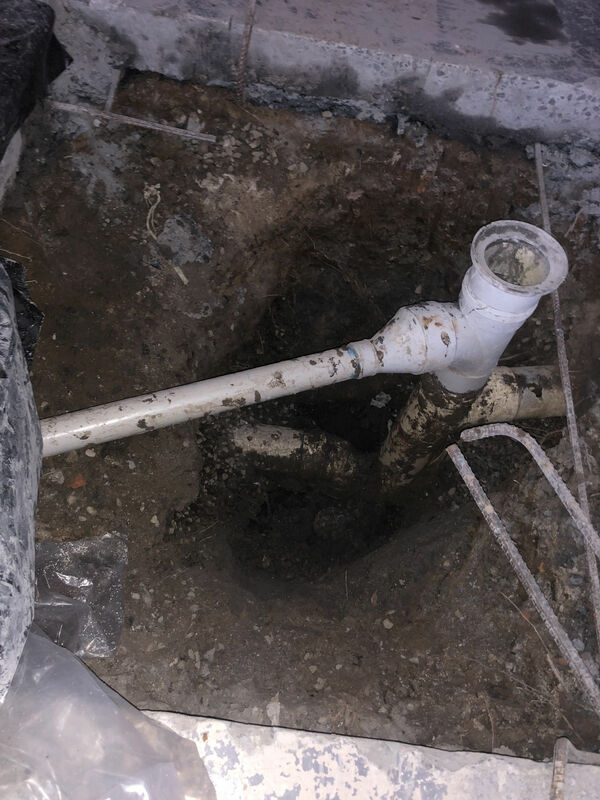 After our investigation, we found that the gully was full and needed to be replaced. We first cut out the concrete and jackhammered the area and excavated the pipe out. We lay blue metal and supplied and installed a new PVC gully. We then connected up the kitchen and connected the basin up. To finish, we used our camera down the line to make sure no further problems or blockages. The blockage was cleared up and the defective piping was removed. The drain works great now! Another happy customer!